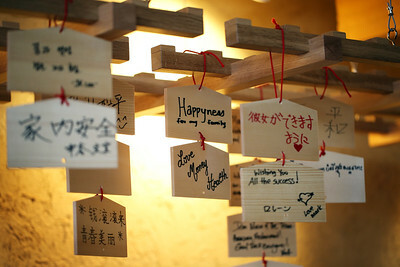 to deliver the beauty of nature directly to your home or workplace. PwC Wellington Fitout 10 Waterloo Quay - Warren and Mahoney Architects and Designers. Corridor Walls: Tierrafino XS - Formwork pattern lines - Sealed Colour: Just Grey 3.26, Finish: Polished Medium Grade Satin Surface Sealer. Constellation Brands, Westgate Town Centre, Auckland - Interior Design by Catalyst Consulting. Used Product: Tierrafino XS; Colour: Pearl Grey; Finish: Low Grade Polished. Finish is used in the Entrance, Stairwell Side Walls and in the Tasting Room. Used Product: Tierrafino XS; Colour: Pearl Grey; Finish: Low Grade Polished. Finished is used in the Entrance, Stairwell Side Walls and in the Tasting Room. Herne Bay Auckland Residential Home by Fearon Hay Architects. Photography by Samual Hartnett. Tierrafino XS on all wall panels in a satin polished showing some texture. Customized colour selected by client. 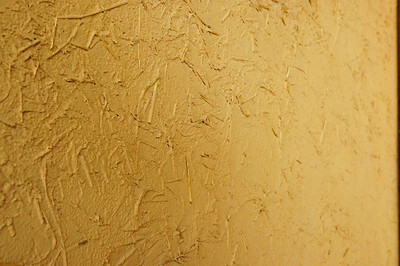 Typical Tierrafino XS Texture and Colour Sample. Herne Bay Auckland Residential Home by Fearon Hay Architects. 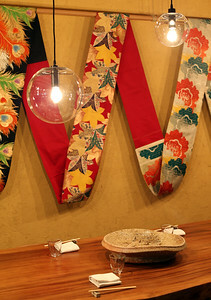 Tierrafino Special Blend, Colour: Roman Ochre“ "Mud Walls” Masu Restaurant. 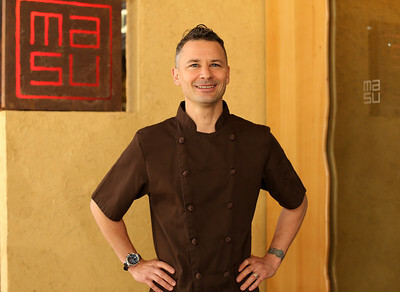 Photo Credit ©Michael Bradley Tierrafino Special Blend, Colour: Roman Ochre“ "Mud Walls” Masu Restaurant. 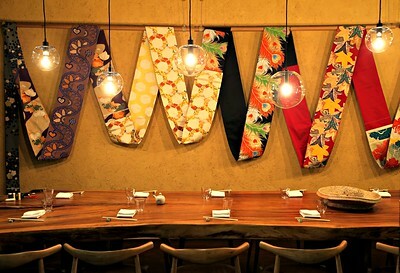 Photo Credit ©Michael Bradley “Mud Walls” Masu Restaurant – Sky City Convention Center Auckland. Tierrafino Special Blend, Colour: Roman Ochre“. 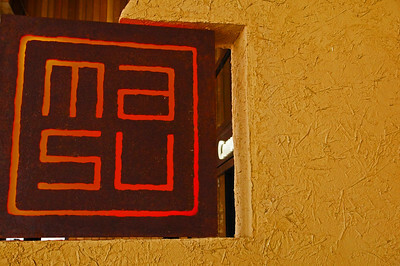 “Mud Walls” Entrance Masu Restaurant Tierrafino Special Blend, Colour: Roman Ochre“. Photo by Terry St George. 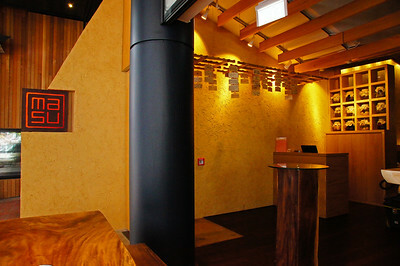 Tierrafino Special Blend, Colour: Roman Ochre“ "Mud Walls” Masu Restaurant. Photo by Terry St George. Tierrafino Special Blend, Colour: Roman Ochre“ "Mud Walls” Private Dining Room. Photo Credit ©Michael Bradley . Tierrafino Special Blend, Colour: Roman Ochre“ "Mud Walls” Private Dining Room. Photo Credit ©Michael Bradley. Tierrafino Special Blend, Colour: Roman Ochre“ "Mud Walls” Private Dining Room. Tierrafino Special Blend, Colour: Roman Ochre“ "Mud Walls” Private Dining Room. Tierrafino XS, Colour: Oyster CHCH customized. “Off Form Concrete” look, Low Grade Polished and Sealed.